Maryland: A law taking effect Oct. 1 will prohibit employment contracts that waive procedural rights to remedy future sexual harassment or retaliation claims, such as requirements to settle complaints through arbitration. It also will require businesses with at least 50 employees to submit public reports to the Maryland Commission on Civil Rights. 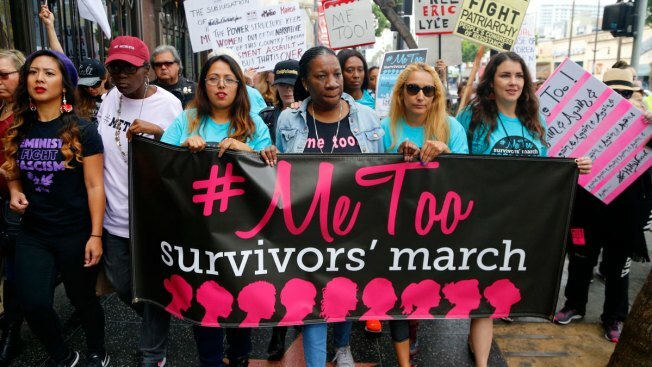 The reports are to include the number of sexual harassment settlements, how many involved confidentiality agreements and how often the businesses have paid settlements resolving allegations against the same employee over the past 10 years.